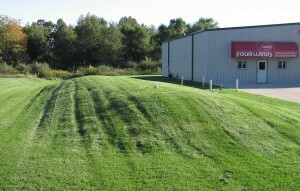 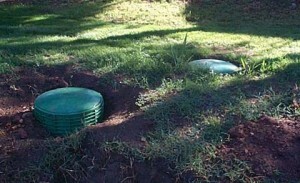 A septic tank cover has the purpose of maintaining the system working properly and to keep an aesthetic level high. 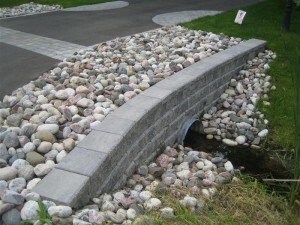 The cover can either be fabricated of plastic or concrete. 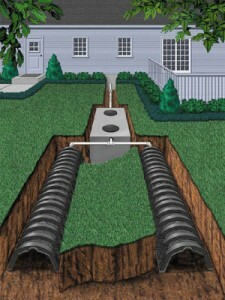 A septic tank is the system that handles the water waste in a household. 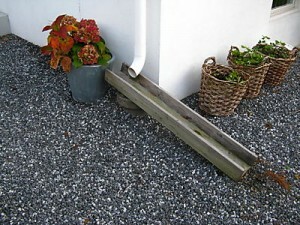 They don’t usually appear in urban areas but in rural areas where the municipal sewage system is not available. 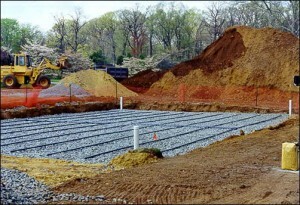 Basically the septic tank has the purpose of assuring a safety environment in rural areas. 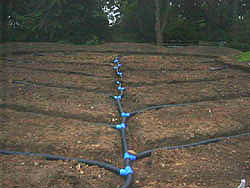 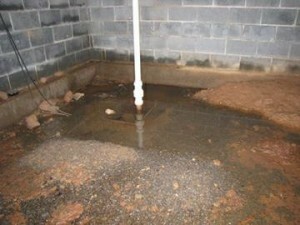 The septic system decomposes the waste anaerobically. 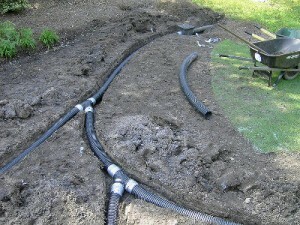 The functioning of the septic tank depends on it maintenance and cleaning. 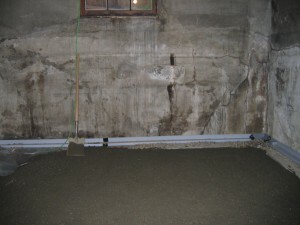 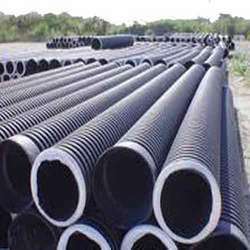 The installation process must be full and complete with all parts installed. 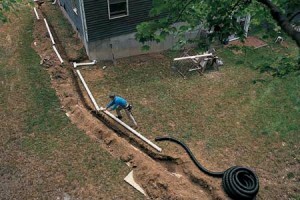 In order to maintain a septic tank it is said that it’s better to keep them covered. 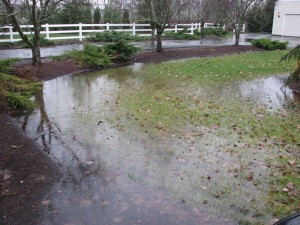 Let’s understand why it is important to keep the septic tank covered. 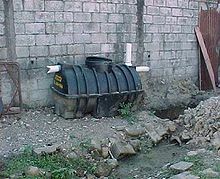 The idea is that the septic tank decomposes the waste in an anaerobic environment and if it s not covered than this anaerobic environment is disturbed and the biodegradation process is affected. 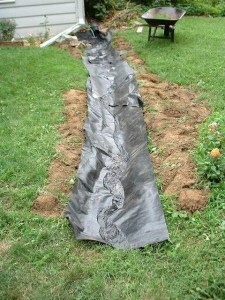 This means that the septic tank cover plays an important role in the decomposing process.